Production of the Masterchef Sweden program was in the region last November, filming two challenges with the collaboration of the Madeira Promotion Association and several regional partners. This production had as motto Madeira products and as scenery some of the most emblematic places of Madeira. This episode, the 11th of this year’s 9th edition of Masterchef Sweden, will air on Channel 4 tonight and is one of the most successful cooking shows in Sweden with a weekly audience of around one million viewers. For Roberto Santa Clara, executive director of the Madeira Promotion Association, participation in Masterchef in Sweden contributes to the consolidation of Madeira’s communication strategy in this market and allows us to show the richness of our products as well as the diversity of our gastronomy – this being a very relevant issue for the Swedish market, we believe that this action will help to strengthen Madeira’s positioning in this segment. Filming was mostly done abroad, thanks to the mild climate that Madeira offers us throughout the year. It should also be noted that Sweden is a market of extreme importance for the destination, due to the preponderance that it has as a tourist emitter during the winter period, contributing in a decisive way to the reduction of seasonality. 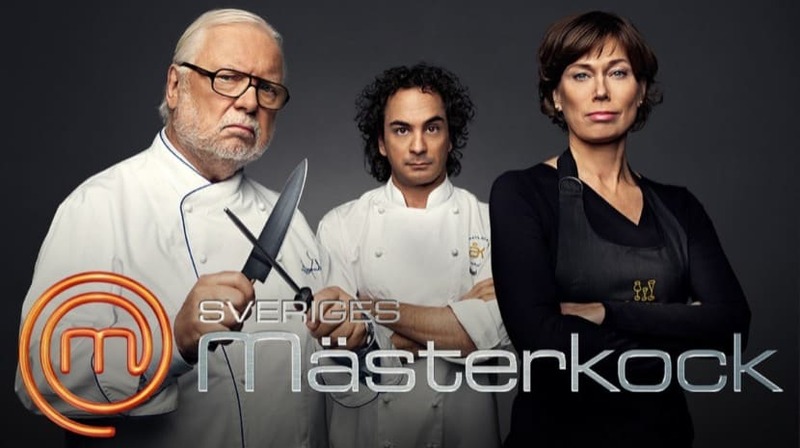 Sveriges mästerkock is a Swedish cooking program based on the original British version of MasterChef. The first episode was shown on January 12, 2011 on TV4, this being the 9th edition, which debuted in January.